The legendary fragrances by Loewe in a limited edition inspired in the Andalusí Art. Loewe L is a delicate and gentle fruity-floral fragrance composed of luminous and cheeky notes of bergamot, lemon and black currant in top notes of the composition. 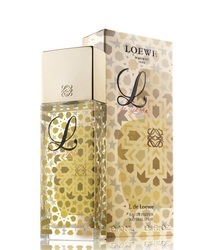 Besides fresh and tart aromas, the top incorporates sweet neroli blossom and freesia flowers. A heart introduces a floral-fruity wave of white peach, peony, violet and carnation, while base notes encompass a classical seductive combination of musk and sandalwood. 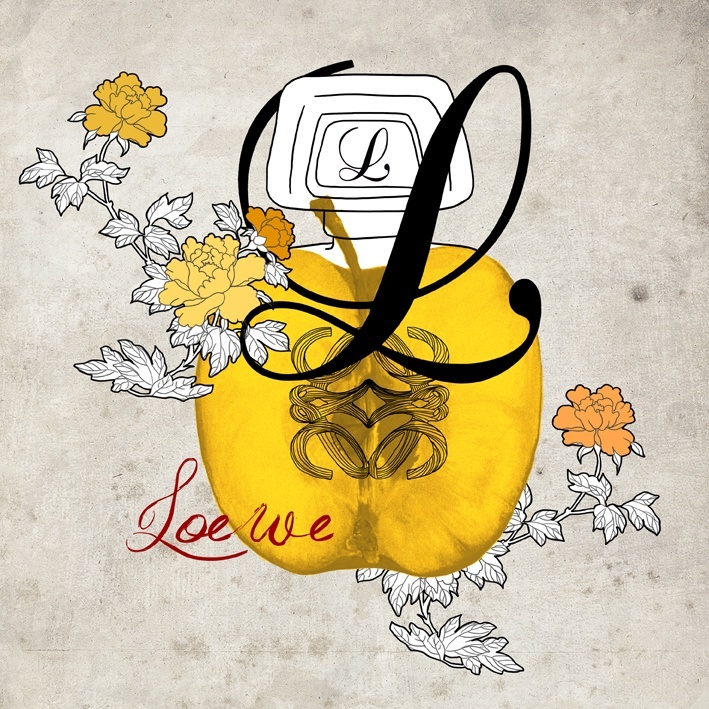 Since its birth, Loewe has had as inspiration the Spanish culture and art, for example, Andalusian architecture has given rise to various collections of handbags and scarves. 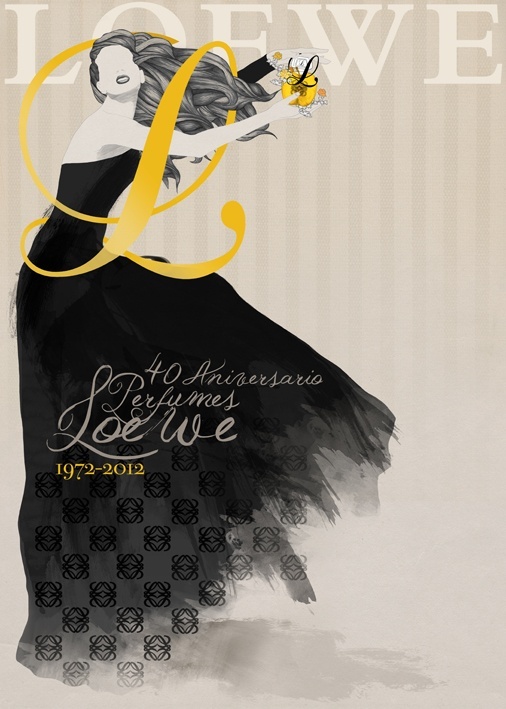 Today, the Spanish brand is inspired by the wealth of colorful geometric combinations, cheerful and sensual that adorn the interior walls of venues such as the Alhambra in Granada, Spain Square in Seville and Cordoba Mosque to recreate the magic of his most iconic fragrances, designed by Spanish illustrator Carlos Buendía.